Welcome to Alpine Limousine. The standard in Luxury in Miami. Call Us anytime and we will pick you up at any time of the day or night. We have the newest and the cleanes vehicles at your disposal. Our Drivers always come on time or actually 15 min prior to your pickup. We have been around for a while so dont worry - trust Us - we know what we are doing. 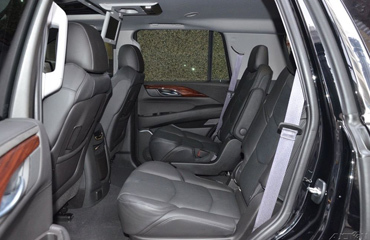 Providing stretch limousines, luxury sedans and Exotic Specialty SUV limousine service South Florida area. Cities covered are Miami as well as Ft. Lauderdale, Palm Beach and Keywest. 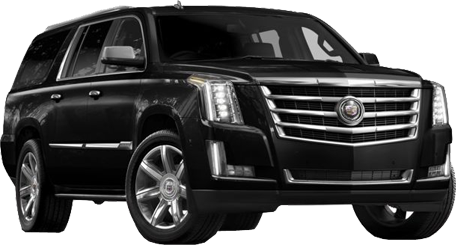 Miami limousine service includes airport limo transfers, business and long distance limo trips, Miami limo weddings, Ft. Lauderdale prom limousine, charters, Bachelorette Parties and Nights-on-town. 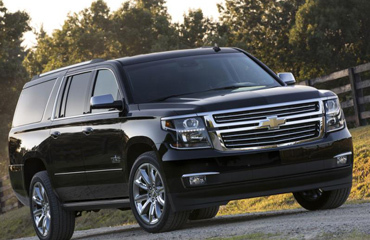 Best Miami Area limousine service. 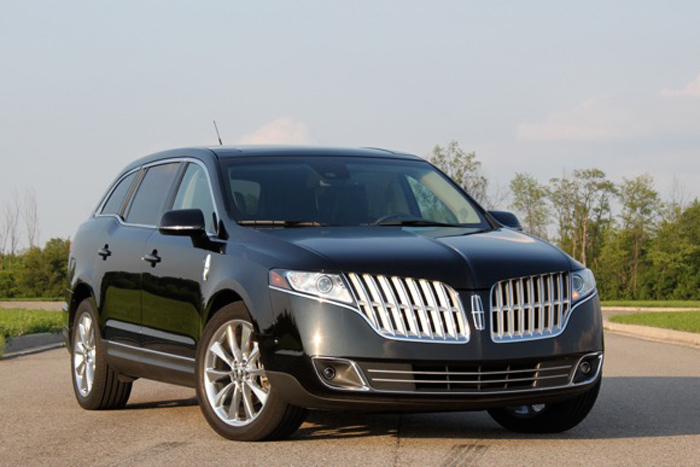 Our Fleet includes all late model Towncars, Excursions, Hummers and SUVs. 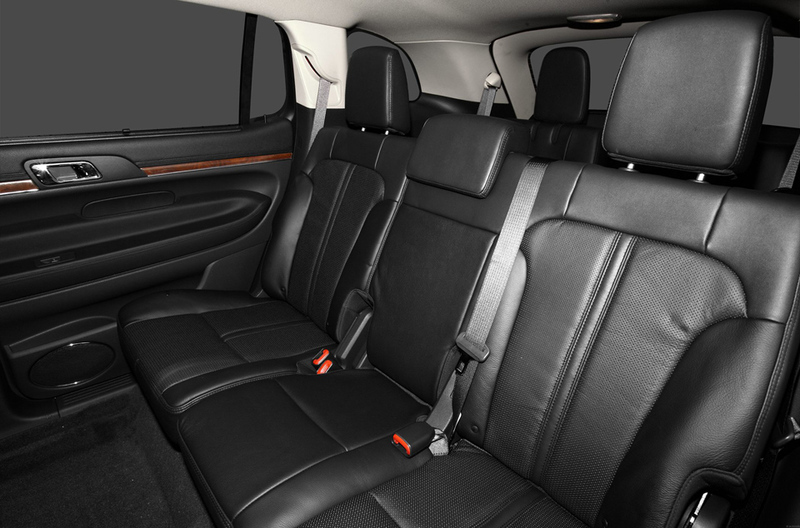 Our ny limos are clean, well maintained, and fully licensed and insured as required by Florida and State law. Affordable, cheap, competitive Prices. 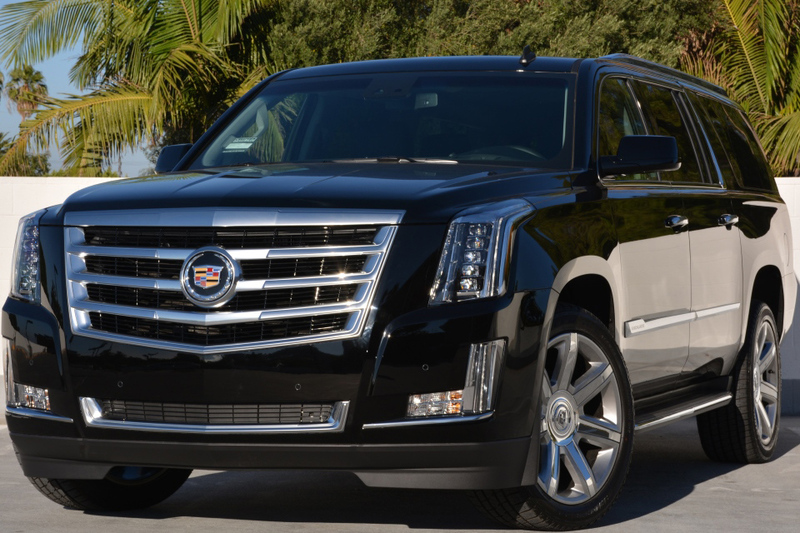 Do you need a Ft laurdedale limousine to pick you up from Miami, Ft. Lauderdale and Palm Beach Airport? 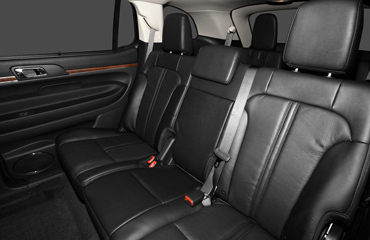 Alpine Limousine will be glad to pick you up in style in a NEW limousines. 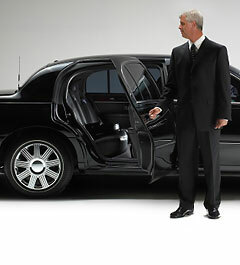 We specialize in Airport Limo Transportation. 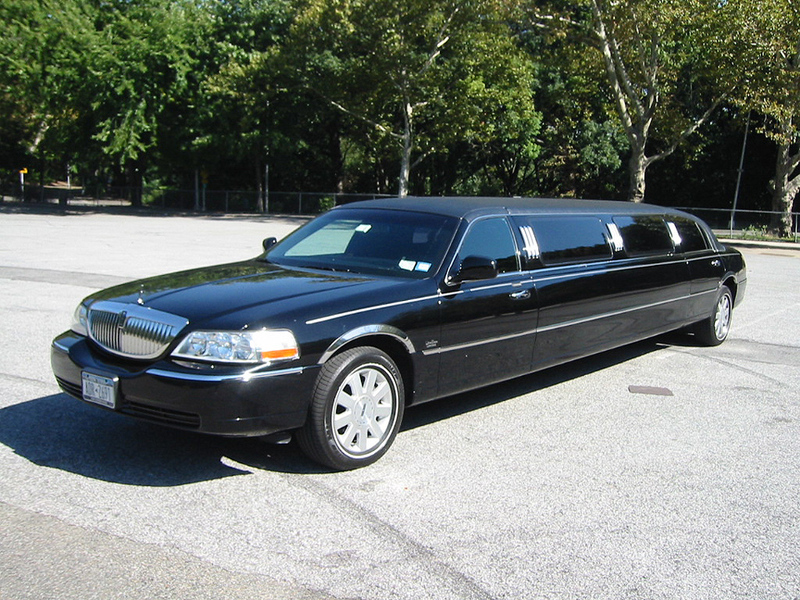 If you need a limo in a New York area go ahead and call New York Limousine. Make Alpine Limousine your only transportation mean out there. Alpine Limousine; a #1 Miami and South Florida limousine service for weddings.Ft. Lauderdale - meetings on the move that demand a private environment. Our clients are our #1 priority. Check out our reviews on Yelp and other social sites. We will make your proud. You can see what some of your clients say about us. Fell free to browse around to double check on the information. A fantastic start to a fantastic week. My girlfriend was overjoyed!! I was very impressed with your service during the booking phase and on our pick up. We arrived back yesterday and I have already passed on your details. I have no hesitation on recommending your company to other people. Thanks. The service was exactly as I had expected. We booked an airport pickup and days shopping. The price was not the cheapest but I was offered an upgrade which sealed the deal. The drivers were friendly and helpful. The cars were in excellent condition albeit some the drinking glasses were dirty but overall the standard was very good. 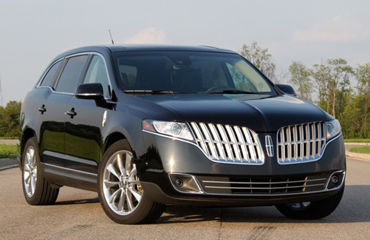 Overall I would strongly recommend Alpine Limousine as a trustworthy limo company. Chauffer was there on my arrival, very courteous and helpful. Made a great start to our holiday, impressed my daughter greatly ( not an easy thing to do ). Would recommend to friends and have passed on details to visitors coming in Feb.
We used this service several times during our weekend in Miami. After first airport pick up we knew we were dealing with professionals and did not worry about all other arranged times. They helped make our stay in the Miami even more special. All drivers were courteous and efficient. However one driver did charge us more than quoted and would not clarify if gratuity covered tip - akward moment for us non Americans!!! Incredible experience with "Zbignew" in a beautiful limo! He was on time, friendly, informative, comfortable and fun to be with! We were glad to see him for the return ride! Your limo service and vehicle are great! Thanks for the upgrade, too! Why do you choose Alpine ? All flights are always checked if they are on time by our drispatchers or drivers. We park the car at the airport and we come inside to meet and greet most of our clients. If you need it otherwise - let us know. All of our driver usually come 15 min prior to your pickup. If you are late, we will give you 10 min free wait time before we have to charge you waiting charge. If you want to book a car, the easiest way is to just click on RESERVATIONS button on top of this page and make a reservation here. Its easy and quick. 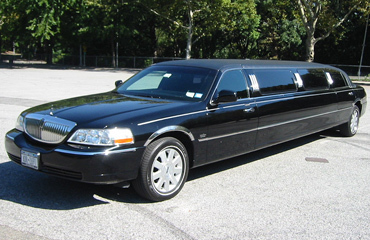 Here is a list of just a few most popular services offerd by Alpine Limousine of Florida. 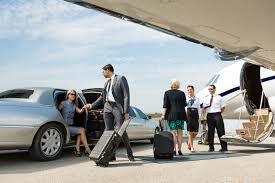 Alpine Limousine serving all South Florida Airports: Miami, Fort Lauderdale and Palm Beach Internation Airports. With meet and greet - we will make your day better. 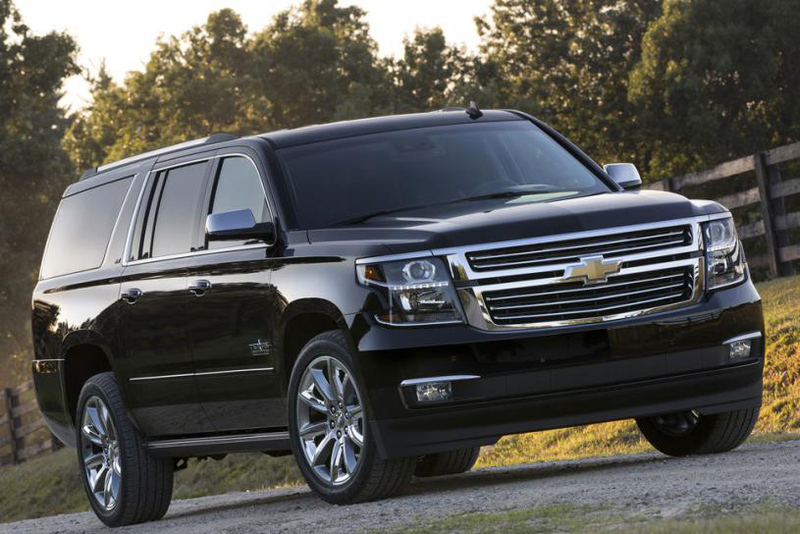 If you need a vehicle for your business trip - let us know. We provide daily rates and corporate account rates. Let us know. Perhaps going golfing worry free is your thing to do. Or perhaps you need a vehicle to visit your family member. We are here for you. 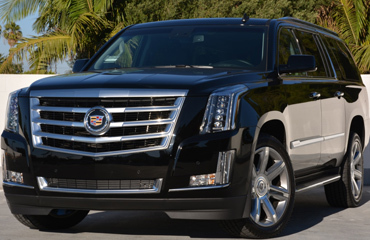 Many tourists rent cars with us to take them to their vacation destination in Key west. Let us be that transportation company for you. Going clubing? Bar hopping? without a worry of drinking and driving. Why wait for a cab when you can have a black luxury car witing for you. You will find the best prices in South Florida combined with best service. 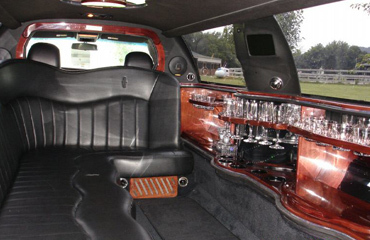 Get our latest limo specials and Discounts along with the News. ©2016 Alpine Limo. All rights reserved.